SafeWise is the leading resource for all things safety and security—whether you’re a new homeowner, have young children, or are helping support aging parents. We test, research, and review products and best practices to make your home and community safer. As a consumer advocate, it’s our responsibility to give it to you straight. 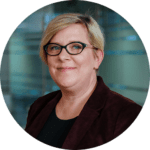 Our safety tips, product reviews, and best-of buyers guides are designed to help you make smart decisions about how to protect the people and possessions that matter to you. SafeWise is committed to creating safer communities. 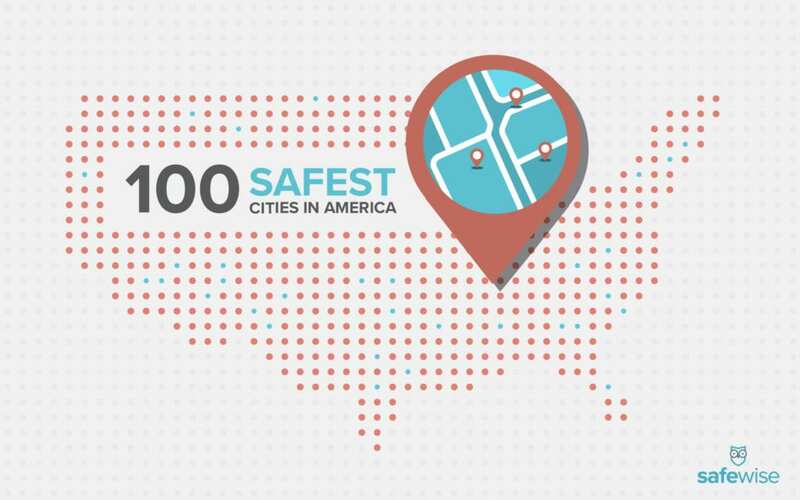 Our data studies (like the annual Safest Cities series) help raise awareness about crime and safety issues in the US. 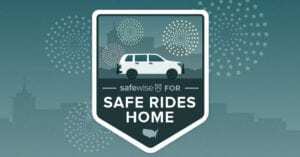 In 2018 we launched the Safe Rides Home campaign that helps cut down on impaired driving to make our nation’s streets safer for everyone. At the end of the day, we’re your neighbors and we want to partner with you to create a safer life wherever you live. Rebecca is the primary spokesperson for SafeWise. The State of Safety in the U.S.
For any questions about SafeWise or our data studies and reports, please send us an email at info@safewise.com!